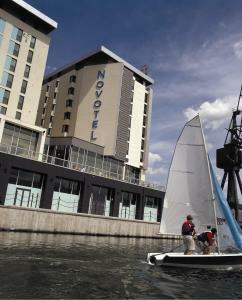 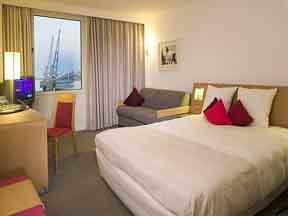 Just 150 metres from Excel Exhibition Centre, Novotel London Excel overlooks the water at Royal Victoria Dock. 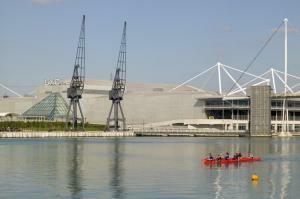 It is 30 minutes from Central London and convenient for the O2 Arena. 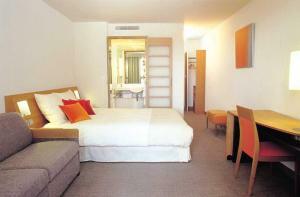 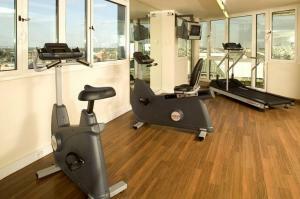 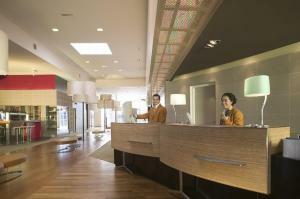 The modern hotel has an outdoor terrace; a gym with sauna and steam room; and stylish, air-conditioned bedrooms. 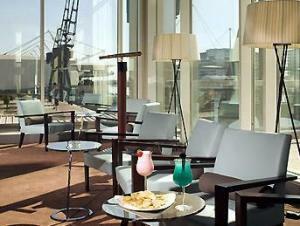 From Upper Deck Restaurant & Bar you can enjoy spectacular dock views. 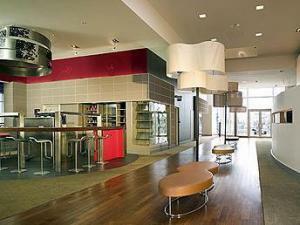 There are 12 meeting rooms with natural daylight. 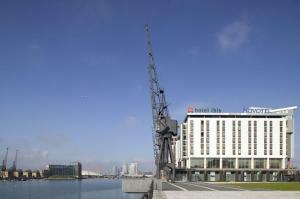 Novotel London Excel is accessible via the Docklands Light Railway. 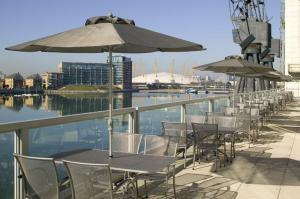 London City Airport, Canary Wharf and historic Greenwich are all easy to access. 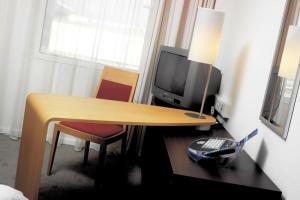 Up to 2 children (under 16 years) can stay free (with breakfast) when sharing a room with adults. 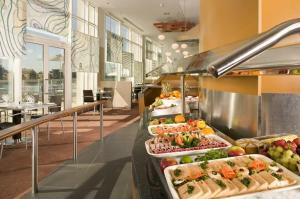 This includes access to video games, baby equipment and a healthy children's menu. 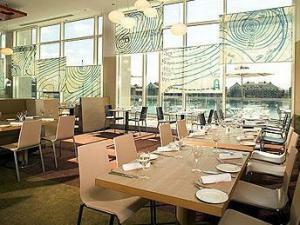 Families also get late check-out on Sundays (until 17:00).